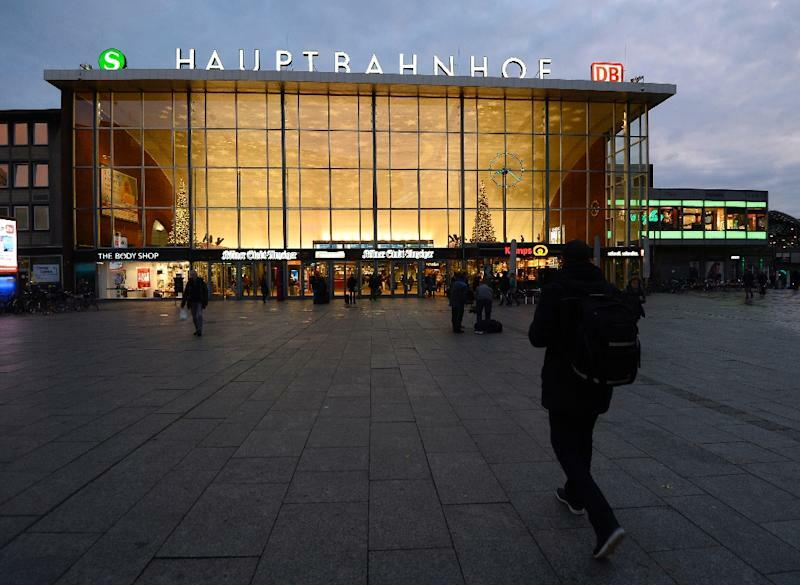 Victims and eyewitnesses had since the beginning blamed men of "Arab or North African" appearance, inflaming a heated public debate about Germany's ability to integrate the nearly 1.1 million asylum seekers it took in last year. Right-wing populists have charged that Chancellor Angela Merkel's liberal migration policy has fuelled crime and destabilised society. 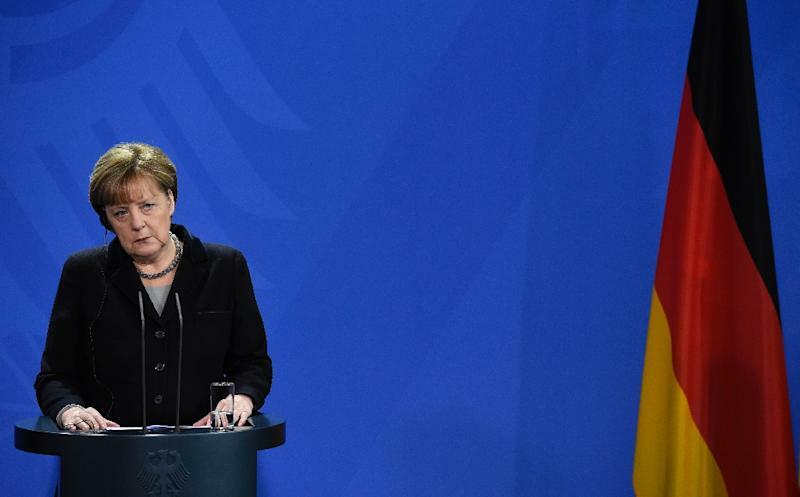 Merkel's spokesman George Streiter said it was "important that the whole truth comes out, that nothing is withheld or glossed over", but also warned that migrants must not be put under general suspicion or collectively blamed. "Primarily, this is not about refugees but about criminality," he said, noting that most asylum seekers in Germany had come seeking protection. 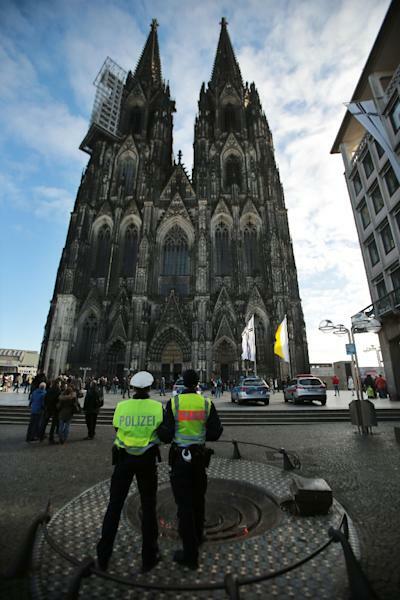 "We must do everything to prevent such incidents from happening again," Interior Minister Thomas de Maiziere told the Rheinische Post daily, pledging "more CCTV cameras in places where many people gather, heightened (police) presence on the streets and harsher penalties". At the weekend, Merkel's conservative party plans to agree on tougher policies, including cancelling asylum and refugee status for any convicted applicants with jail terms of any length, and the speeding up of deportations. "We need more police, a better equipped judiciary and tougher laws, among other things to more quickly expel criminal foreigners," said Volker Kauder, the parliamentary leader of Merkel's Christian Democrats. "Citizens expect that those without a right to stay really do leave the country," Kauder told news weekly Der Spiegel. "We have to act with full force," agreed Katharina Barley, general secretary of the centre-left Social Democrats, calling the New Year's Eve violence "a very dangerous mix of organised crime and sexual violence". Merkel herself has vowed to "re-examine if everything necessary has been done with regards to expulsions to send a clear signal to those who do not respect our law."